SKU: UltraColonSweep60-1. Categories: Detox, Featured Products, General Health, Weight loss, Women's Health. Tags: Detox, Featured Products, General Health, Weight loss, Women's Health. DO YOU MISS FEELING ENERGIZED? – Finally, Just imagine all you will be able to do…flush toxins, optimize your liver functions and feel better. DO YOU WANT TO FEEL CLEANSED? – Liver Cleanse and detox supplements has been shown synergistically to help liver detoxification, support liver function, helps to improve digestive health, promote maintaining a healthy liver, may Assist in Digestive Enzyme Production, Enhance Fat Metabolism and Much More! 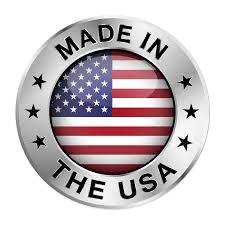 WORRY FREE – Manufactured in the USA at an FDA Registered Facility. 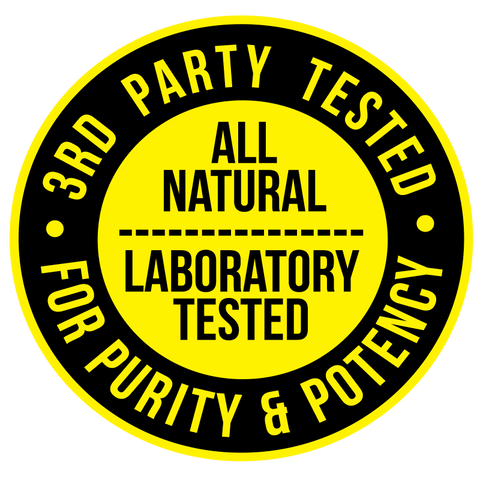 The ingredients are professionally crafted to bring you the best in liver health care. A medley of natural components for liver rescue and regeneration such as Milk Thistle, Beet Root, Artichoke, Dandelion, Yarrow and More! Directions: As a dietary supplement take two (2) capsules once a day. For best results take 20-30 minutes before a meal, or as directed by your healthcare professional.